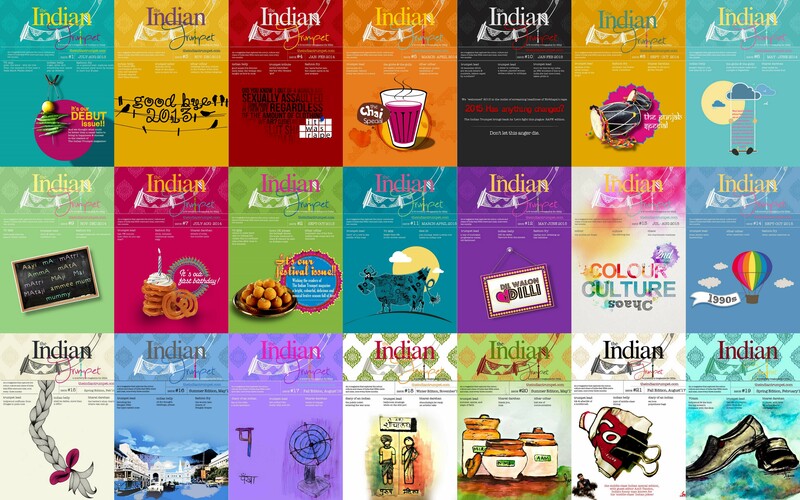 A space where we make noise about all things Indian. … Is one of your loves Bachchan or Butter Chicken? Honk, brake, move a few inches. Do you miss those long drives? Nirma. Hawkins. Usha. Shout out to the sabjiwala from the third floor. Home delivery has always been our thing. Paranthe waali gali, Chole Bhature, Golgapppe. Rallies, strikes and demonstrations; when life comes to a standstill. Fill shopping bags at Esplanade. Bargaining purely for thrill. Long walks, stray dogs and bais. Chalta hai. Charyo thi wyo aahin cha. Tomar naam ki? Loving the fumes at Marine Drive. Filing in Income Tax. STD. ISD. PCO. Papad. Daal Pakwan. Koki. Kadi. Sunday is a day when we wake up & shower late, eat brunch and sleep more. It is a holiday. Period. Puchkas. Rasogullas. Park Street. Narrow lanes. Seemati. Jayalakshmi. Alukkas. Bhima. Oberon. SRK and CP. Love them, hate them, can’t ignore them. Loud, louder, loudest Diwali parties. Imported. Politics. Crickets. The crisp lungis. Aroma of fresh flowers in the hair. Coconut oil. Autorickshaw walleh bhaiya, dhobi bhaiya, driver bhaiya… Puttu and Kadala. Paal Appam. Kappa and fish curry. Horn. Ok. Please. Happy hours. Drinking water, water filters. Let’s talk all things Indiayeah! Let’s blow the trumpet and make some noise about all things Indian here. leave us a message and we will get back to you within 72 working hours.